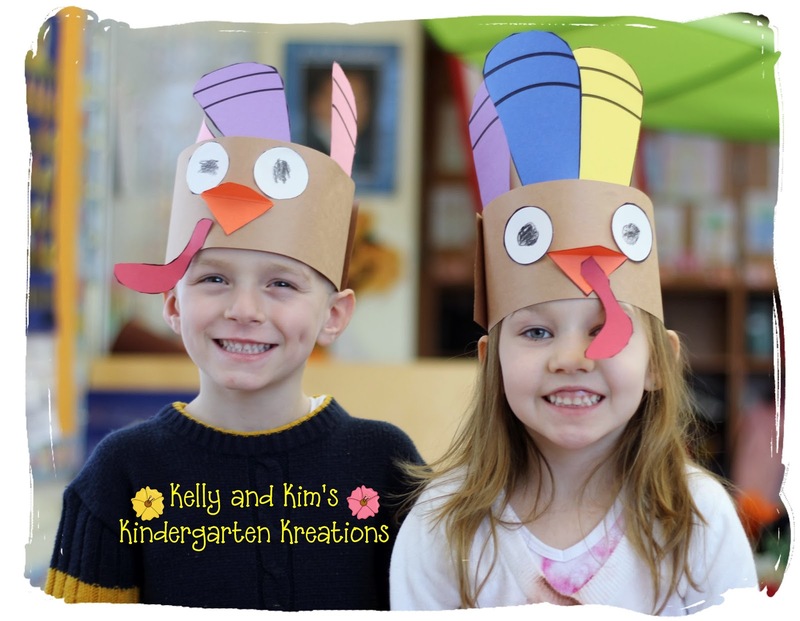 Kelly and Kim's Kreations: Turkey Fun! LOVE IT!!! Your kids are adorable!